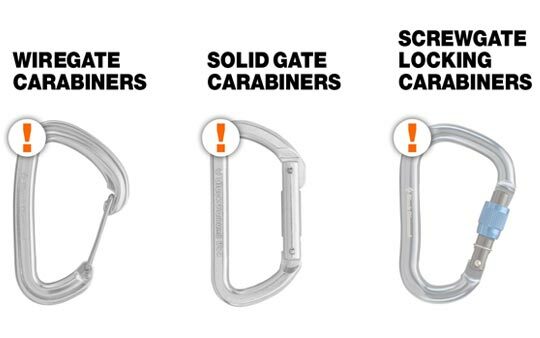 Yesterday, in cooperation with the U.S. Consumer Product Safety Commission (CPSC), Black Diamond Equipment voluntarily issued two recalls, subject to user inspection, of select carabiners (including quickdraws) and Nylon Runners. While there have been no accidents reported involving these products, we need your help in inspecting potentially affected products in your inventory, and in sharing this important information with your customers. 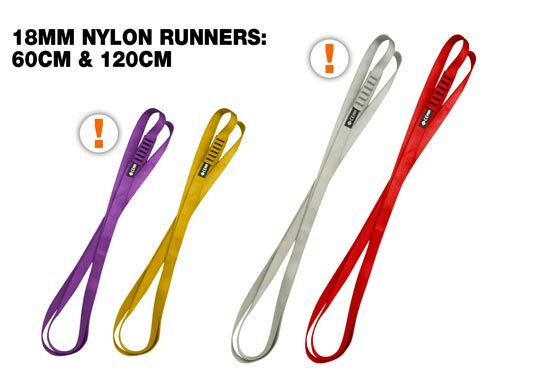 Please immediately inspect any unsold carabiners and Nylon Runners in your inventory using the procedure presented on the website. If, after inspection, you have any doubt as to whether a product is subject to this recall, or are not confident in determining if the product has the defects, please contact Simon or Ryan at Ram Mountaineering – Cape Town, South Africa 021 532 0549 or at the email above. It is worth noting that at this point in time – Ram Mountaineering has already inspected all the units in our warehouse and have not found any issues with our stock in hand. Finally, please help us raise awareness in the climbing community of these important safety recalls. Spread the word, where at all possible, by contacting your customers and directing them to our website or the recall notification page. 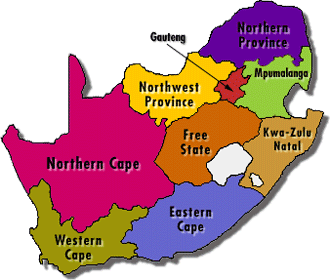 We are posting this notification on the front page of the Ram Mountaineering website, at On-the-Edge.co.za, on Climb ZA and SA Mountain. To help you notify your customers, included in this email is a Recall Notification Poster. Please post it in your shop until August 4, 2016. For more details on these recalls, please refer to the Frequently Asked Questions below. Black Diamond is issuing a voluntary recall, subject to user inspection, of Carabiners/Quickdraws and Nylon Runners. To find out if your equipment falls within the scope of the recall, visit our website. Please share the word.